It is time to leave capitalism behind. 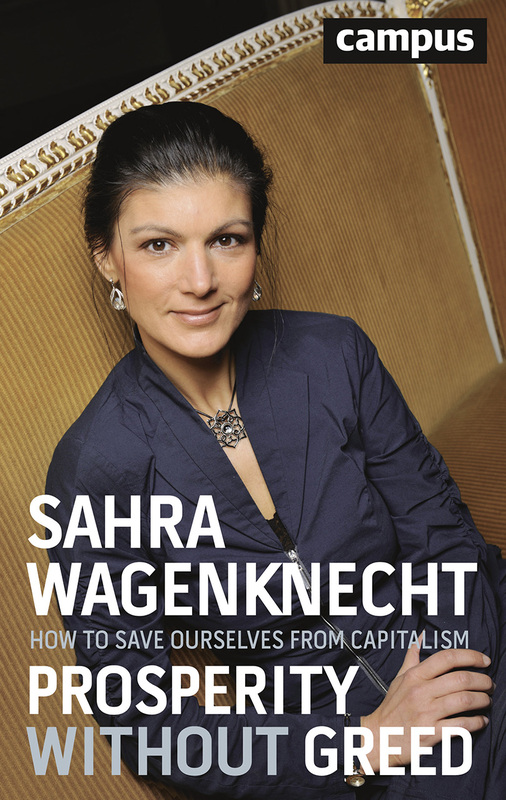 In Prosperity without Greed, Sahra Wagenknecht shows that we live in a system of economic feudalism that has nothing to do with a free market economy, where the innovations we require to solve myriad important societal problems are not forthcoming. How can it be, Wagenknecht asks, that technological developments financed by the taxpayer end up enriching private companies even if those companies’ activities violate public interests? Through clear analysis and concrete proposals, Wagenknecht suggestss new forms of ownership and sketches the outlines of an innovative and just economy that instead promotes and rewards talent, real performance, and start-ups with groundbreaking ideas.